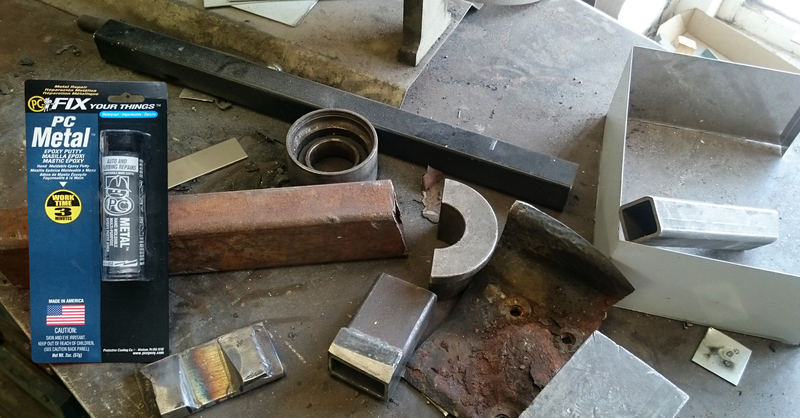 Metal, fibreglass, gas tanks, metal drums, radiators, metal & steel doors, tools, pipes, wood, brick, marble and more. Fill abandoned drill holes in aluminum or steel. Seal stainless steel electrical panel. 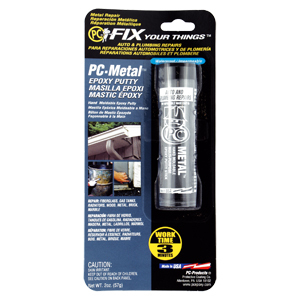 PC-Metal™ has a strong odour. Does the smell go away? 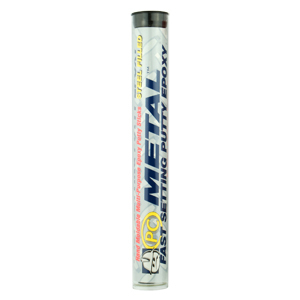 PC-Metal’s™ odour stops after it cures.